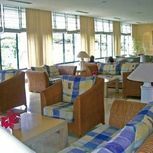 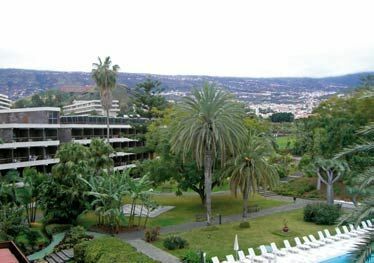 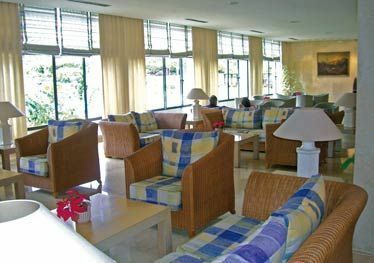 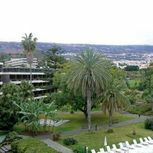 Located in the north of Tenerife, on the hillside of Taoro Park, close to Puerto de la Cruz and offering wonderful views of the coastline and the Teide. 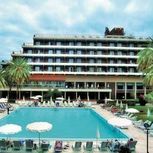 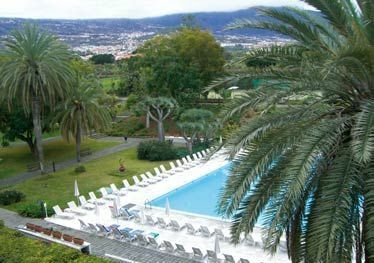 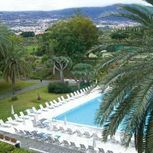 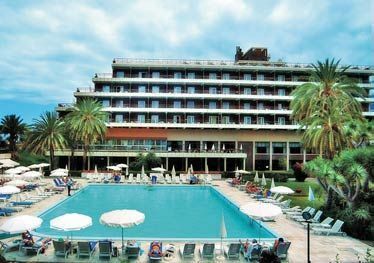 The hotel TRH Atalaya offers complete accommodation and a complex with an outdoor swimming pool available all the year round. 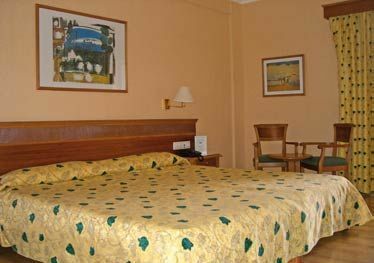 Child free of charge only when sharing a room with 2 adults (check below in Child Policy).